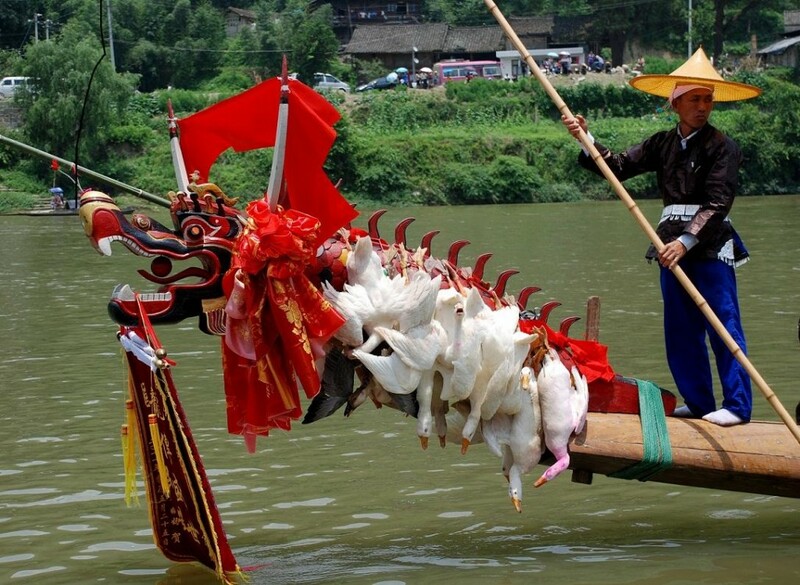 Trip for the Miao’s Dragon Festival in 2019 – Guizhou C.I.T.S. 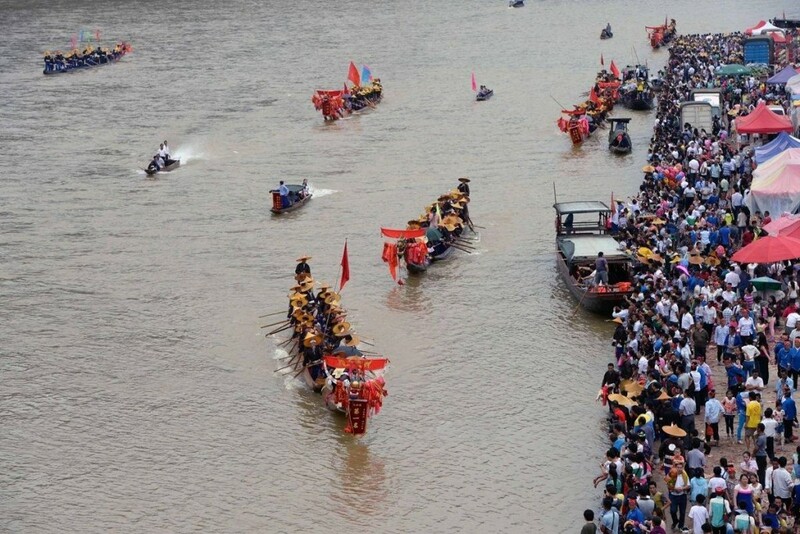 A full 16-day tour during the Dragon Boat Festival in 2019. 1: Three minority festivals can be enjoyed. Shidong: Enjoy the festival there! JH-Nangshao. Visiting JiuY Miao village and the rural market there. 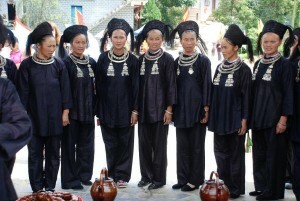 Other short-skirt Miao villages as well. NShao-LLi: Visiting Taiyo and Xdanjiang Miao villages, PingY rural market. LLi-Zhaih: In the morning enjoying the rural market here. 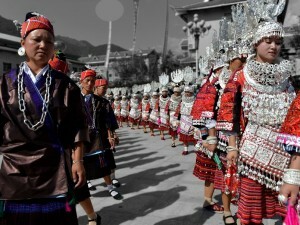 Then visiting Benl Dong village and KS ‘mini-skirt’ Cz ‘orange’ Miao villages. YD Dong village as well. Zh-Lp: Visiting Enjoying the ‘Liu Yue Liu’ Festival. Zhxing: Visiting old town, Yandong, Sizhai Dong villages. Zhaoxing: Hiking through Tang’An and Shage to ZX Dong villages.